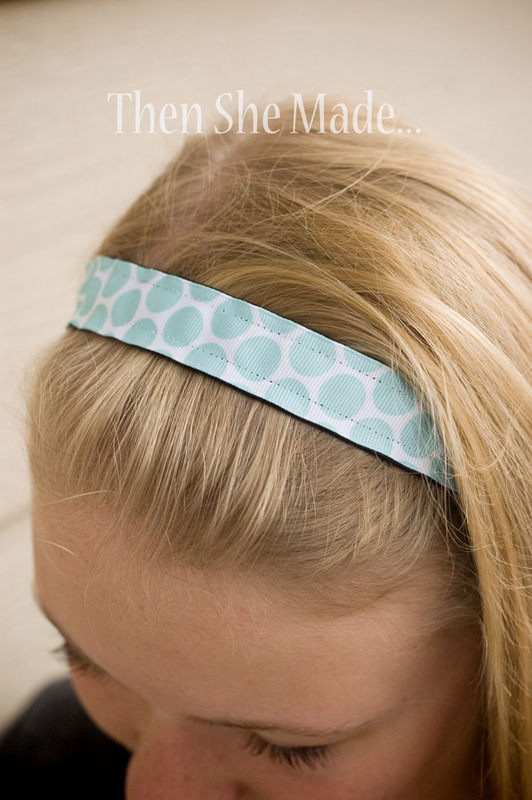 My lovely Miss M still has a ton of headbands available. She wants to move them quick so she has dropped the price which was $7 down to $5.50. 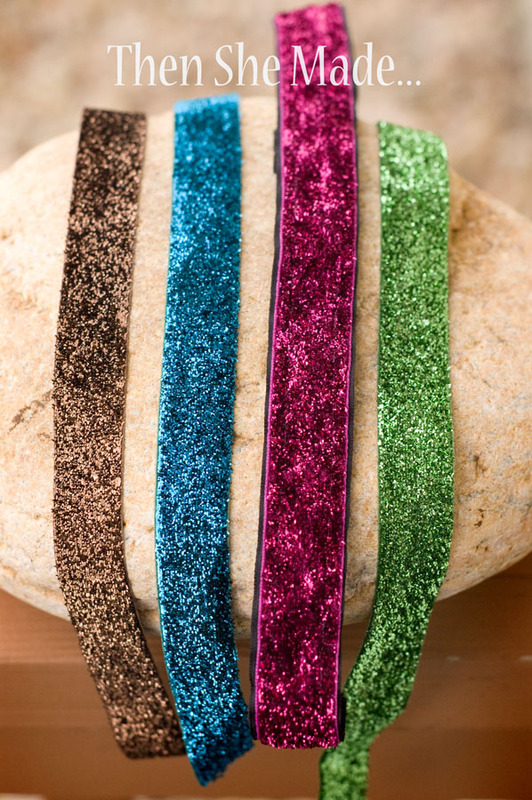 These aren't your average headbands, they are made with velvet on the back so they are non-slip. All my girls have straight, fine hair which is slippery. Normal headbands never work for us but these ones work great. Plus, since they have elastic, they hold in place but they don't pinch and that is awesome! 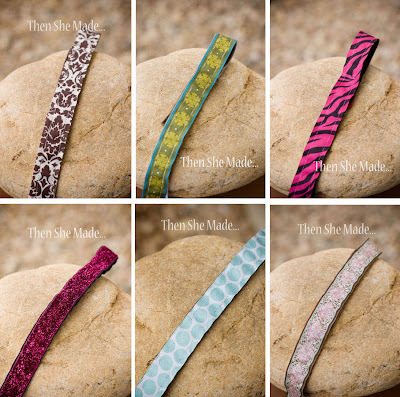 She has a ton of different styles available, these are only a few. The sparkly ones have been really popular. They are great for sports and adding a pop of pizzazz and color to support your favorite team. oh dear! thanks for letting me know. I'll fix that right away.